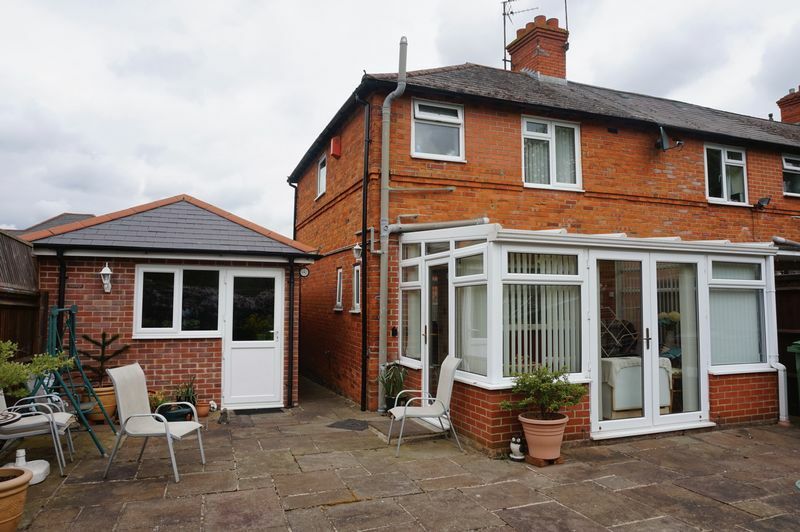 An older style two bedroom semi-detached home located within short walking distance of the town centre, mainline railway station and local primary and secondary schools. 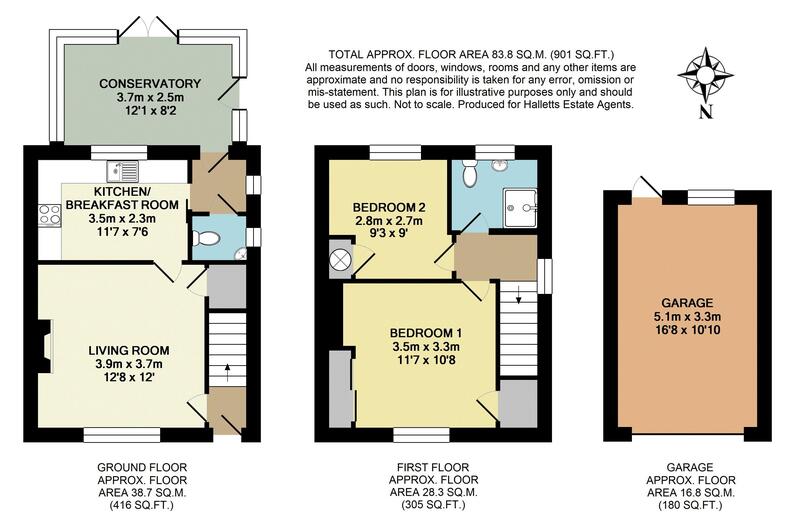 Comprising entrance hall, living room, kitchen/breakfast room, conservatory, cloakroom, lobby, two bedrooms and first floor bathroom. 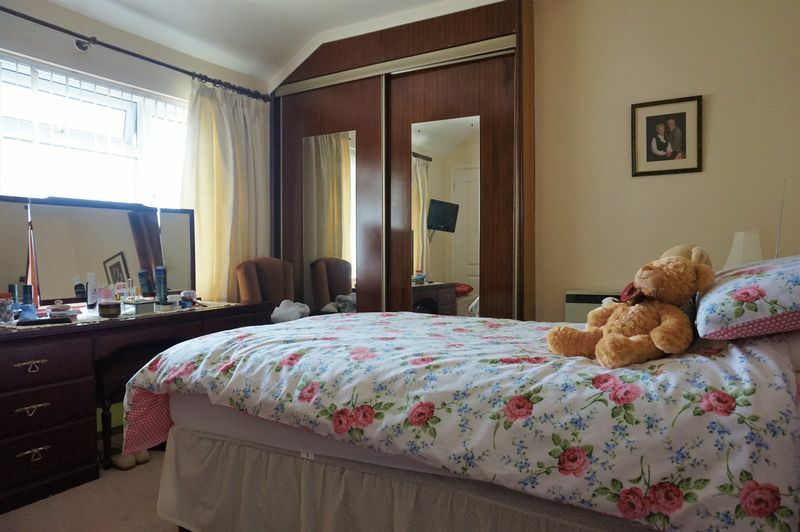 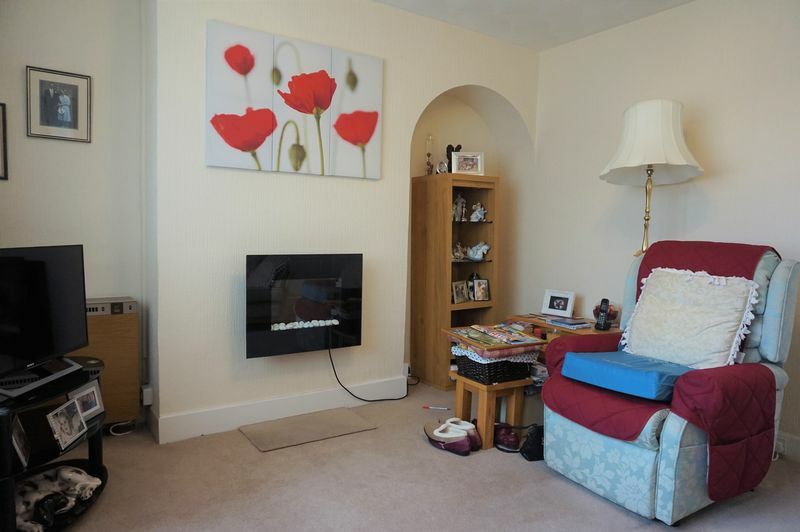 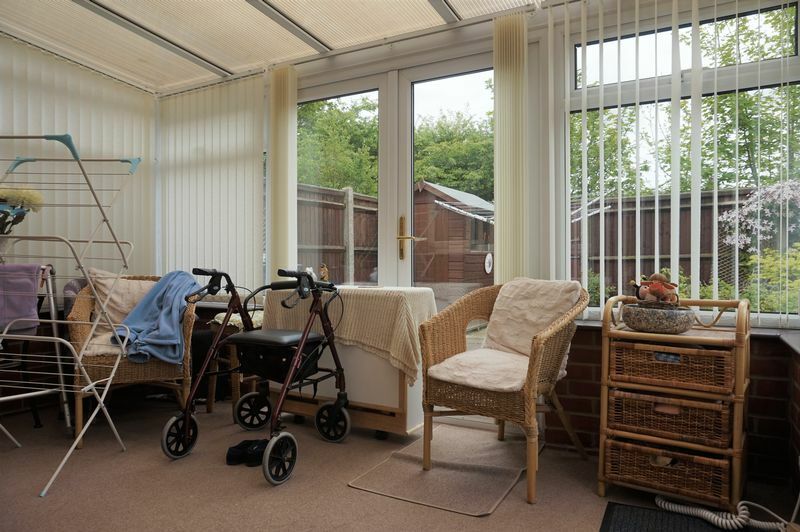 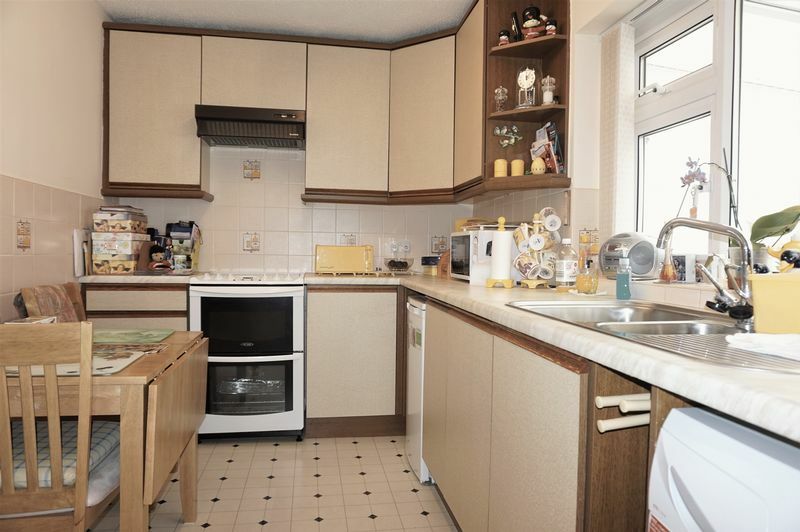 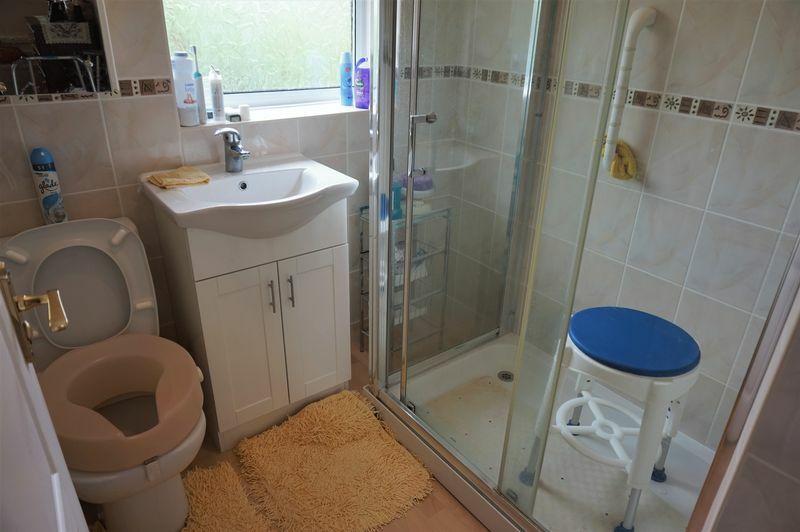 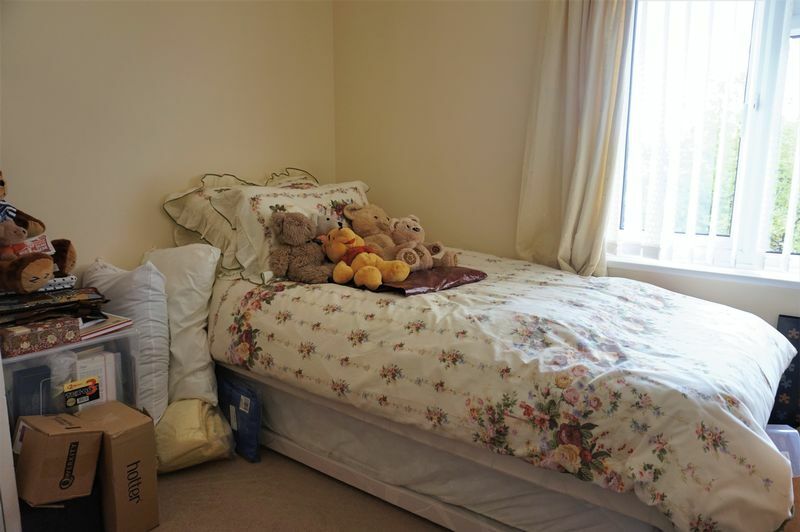 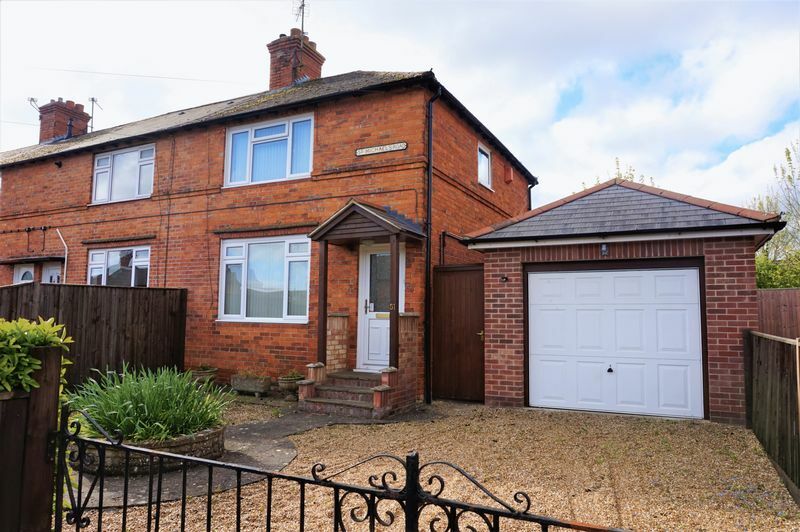 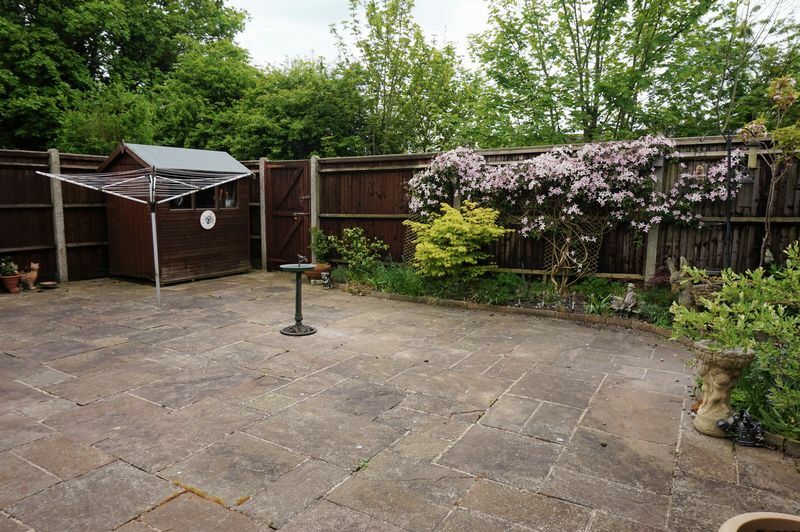 Fully enclosed front and south facing rear gardens and a good size detached garage.